Welcome to Pontypool Service Centre Ltd. We are a family run business established since 1984 serving Pontypool and the surrounding area. 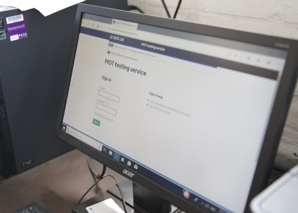 We specialise in MOTS, Servicing, Vehicle Repairs, Tyres, Exhausts and Air Conditioning for all makes, ages and models of vehicles including motorhomes. We are close to Pontypool Town Centre with easy access off the Pontypool – Blaenavon Road and are on the main bus route from Blaenavon to Newport, with buses every ten minutes. We are committed to maintaining high standards and to being open, fair and transparent in all areas of business. 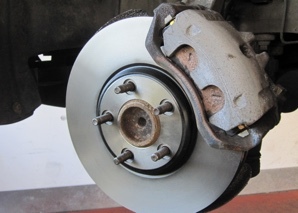 Mots for cars, vans, and motorhomes. Service offers available. 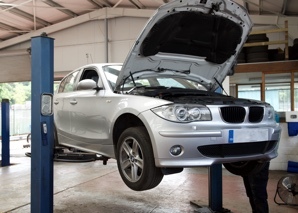 We can carry out servicing to most makes and models of vehicles. We can even service vehicles still under manufacturers warranty. 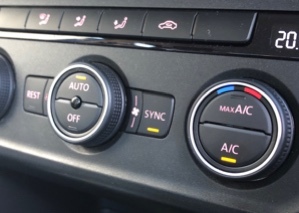 Air conditioning re-gas and maintenance services available. 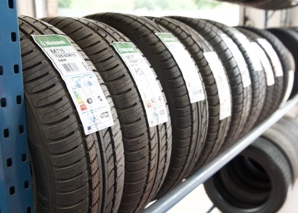 Budget, mid-range and branded tyres available. 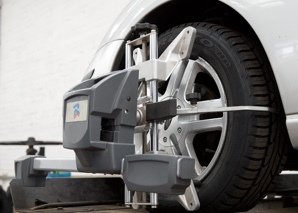 Free computerised 4 wheel alignment check. 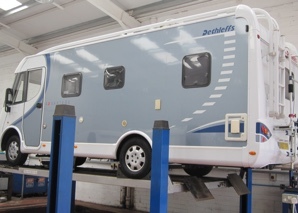 Our fully qaulified Mot testers and technicians can mot, servicie and repair your motorhome. 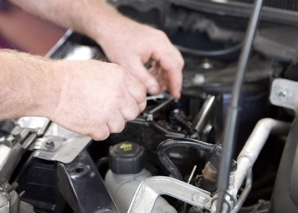 Our fully qualified and experienced technicians are here to help maintain and repair your vehicle.